Character Bio - After witnessing the death of his parents as a child, Bruce Wayne dedicated his life to fighting crime. Now grown to adulthood, Bruce has adopted the persona of the Batman in order to assist the Gotham City Police Department in keeping Gotham's more criminally adventurous citizens in line. Using his keen intellect, lifetime of training, and arsenal of gadgets, Batman is a poweful force for law and order. As a Bruce Wayne, Batman may activate Catwoman (II) and grant her the class of Vigilante, due to her The Bat And The Cat special power. As a figure with a secret identity, Batman has these Secret Identity Synergies. As a Human, Batman has these Human Synergies. As a Crime Fighter, Batman has these Crime Fighter Synergies. Friendly Lawmen may add to their Defense numbers with Batman's Friend of the Law special power. As a Batman, Batman may trigger Joker's (I) It's Just Not The Same... special power when he is destroyed. As a figure with a secret identity, Batman interacts differently with these special powers. As a Human, Batman interacts differently with these special powers. As a Crime Fighter, Batman interacts differently with these special powers. As a Valiant figure, Batman interacts differently with these special powers. As a Valiant Crime Fighter, Batman can use the Bat-Rope and Missile-Jamming Remote more effectively than other figures. Last edited by Scapemage; April 1st, 2019 at 04:11 PM. At the start of the game, after Order Markers are placed and before initiative is rolled, you may place up to three Utility Equipment Glyphs of different types on this card. Batman can equip a Utility Equipment Glyph even if there are other Utility Equipment Glyphs on this card, up to a maximum of 3. Batman cannot lose these glyphs by receiving wounds unless he is destroyed. When Batman attacks an adjacent figure with his normal attack and no skulls are rolled, you may count all blanks and shields rolled as hits. Friendly Lawmen adjacent to Batman add 1 to their Defense numbers. Last edited by Ronin; March 12th, 2019 at 11:50 PM. The shark species gets you King Shark & Grizzly Shark, while the predator class includes Tiger Shark & Grizzly Shark. If someone ever makes some of those shark creatures from Aquaman, what would there species and class options be? Tiger Shark isn't a shark, though, that's just his code name - he's a ferocious mutated human with a reliance on water. Seems to make most sense for him to just target sharks. Can we limit his equipment to only using his goofy stuff? I think that’d fit more in character. But keep the equipment as normal equipment so other Batmen can use them too? I could go either way on this. Both seem reasonable. 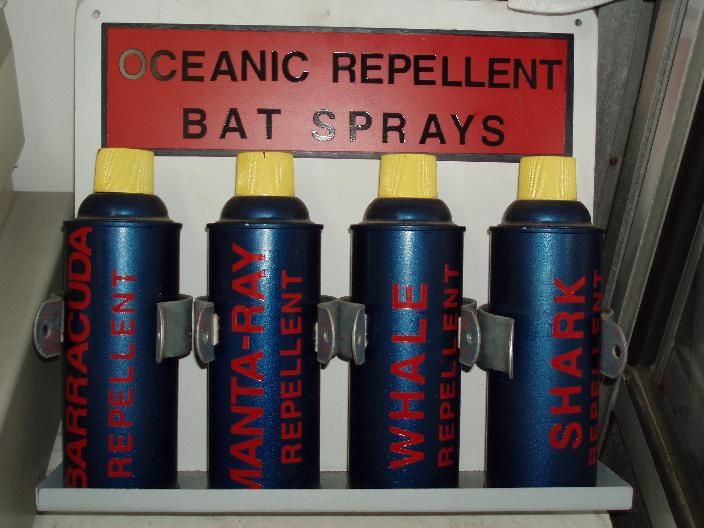 Shark Repellent works on anyone who even calls themselves a shark! An easy fix to this would be to replace Utility Belt with specific callouts. As long as the glyphs themselves remain Utility, any Batman can snag 'em. I think I lean more into this suggestion. Pow! is a really strong power for consistent combat, I don't feel he needs a lot of glyph options. I'm not shooting for maximum gameplay relevance here so much as I'm trying to stick to the spirit of the thing. Respectfully disagree. He needs a lot of glyph options. He's like the most gadget-y version of Batman ever. I thought about going up to Utility Belt 4. If the consensus is that he should only be picking from show-related Utility Glyphs, then I'm going to need to design a lot more than three of em here. He's the Batman who has a gadget for every conceivable situation. He's packing freakin whale repellent. I don't want to nail him down to the same three glyphs every time because it's not really in the spirit of the character. I could see 4 for him, but I think that would put his cost up to somewhere around 200. Also, I like Utility glyph approach better. Yep that was exactly what I was thinking! What about a hybrid Bat Gadgets power that forces him to start with these three and lets him take one more of his choice?